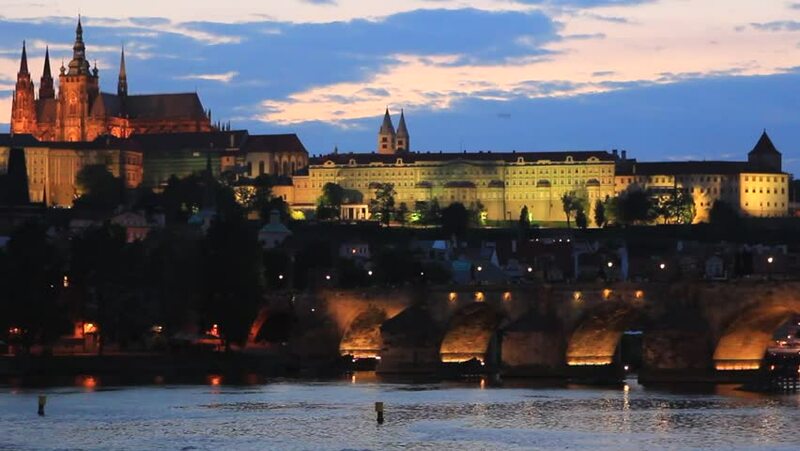 hd00:07Illuminated Prague castle panorama with Charles bridge, flowing clouds and reflection in Vltava river. Time lapse. 30 fps progressive version. hd00:17Tourist boats on Bruges canals in Belgium. Bruges is one of the popular city with touristic attractions in Belgium.